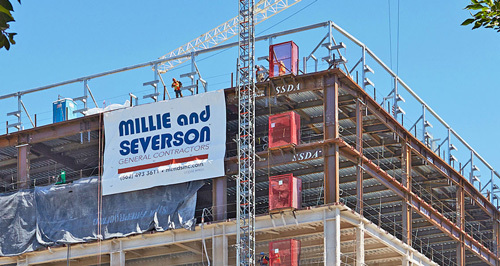 Millie and Severson is a licensed General Contractor in California serving clients since 1945. 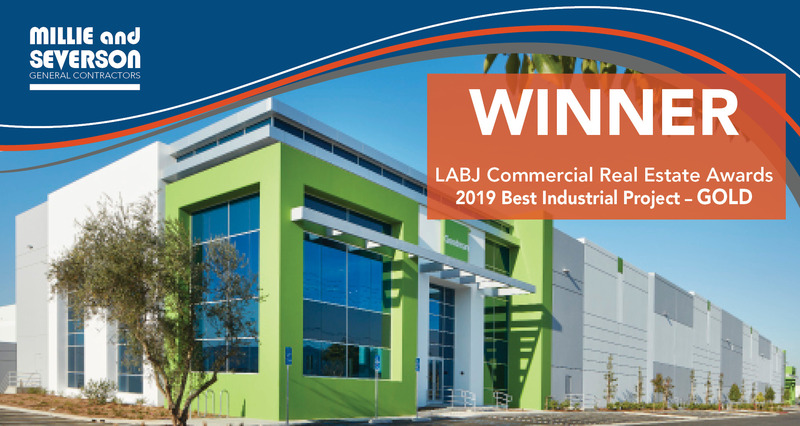 Our expertise crosses many sectors such as Healthcare, Medical Office Buildings, Industrial, Cultural + Educational, Commercial Office Buildings and other niche markets. 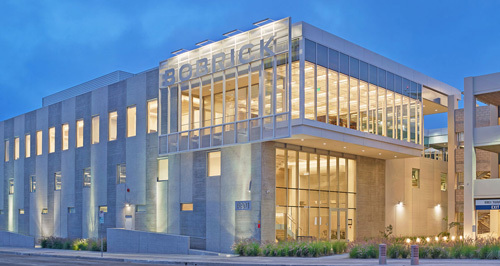 With offices in both Southern and Northern California, we offer a range of construction services to ensure the success of every client’s vision and budget at every stage of the project. 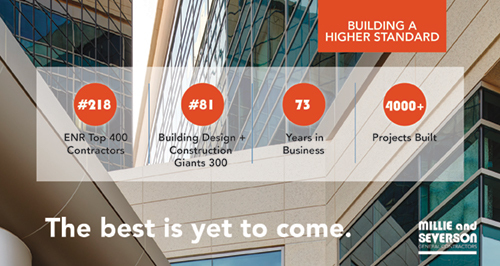 News We are pleased to be ranked nationally in ENR and BD+C and have moved up the lists in both publications. Thank you to our employees, clients, collaborators and trade partners for getting us where we are today. 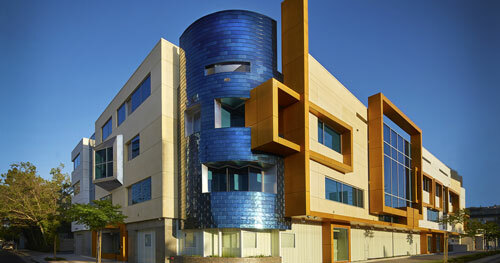 Check out the lists here: ENR and BD+C. 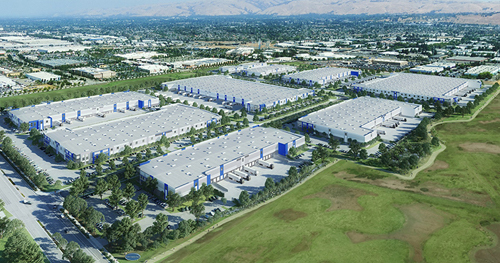 OMP’s Pacific Commons South is a massive 134 acre, 10 building, 1.7 million sf campus located in Fremont. Check out more about the project here.